Jonas will be performing a special Xmas benefit concert, Jonas & Friends “Christmas Calling”, in support of the Breakfast Club Of Canada at Club Soda in Montreal on Friday, November 25, 2016 at 8 Pm. He’ll be joined by The Massive Attraction and some very special guests, include Annie Villeneuve, Travis Cormier, Jean-Marc Couture and Stéphanie Bédard. Tickets On Sale Saturday, October 29th At 10 Am! 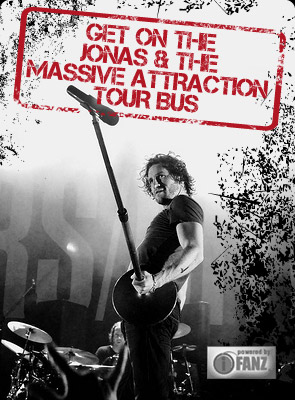 Get Your Tickets At The Club Soda Box Office, By Calling 514-286-1010 or On-Line Buy Now. For 20 years, Breakfast Club of Canada has been nourishing children’s potential by making sure as many of them as possible have access to a healthy morning meal before school, in an environment that allows their self-esteem to grow and flourish. But the Club is much more than a breakfast program: they take a broader approach that promotes the core values of engagement, enrichment and empowerment, and team up with communities and local partners to develop solutions adapted to their specific needs. 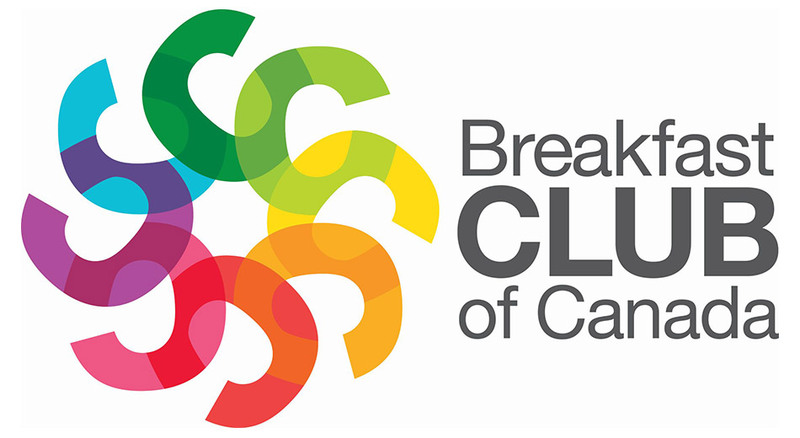 Operating from coast to coast, the Breakfast Club of Canada helps feed 163 000 students every day in 1,455 schools.